Publisher, 505 Games & developer, Giant Squid will be bringing the gorgeous, underwater, exploration game, ABZU, to the Nintendo Switch this month. Now, gamers will be able to experience searching the depths of the ocean at home and on the go. The title will release on the Nintendo eShop on November 29th, retailing for $19.99. 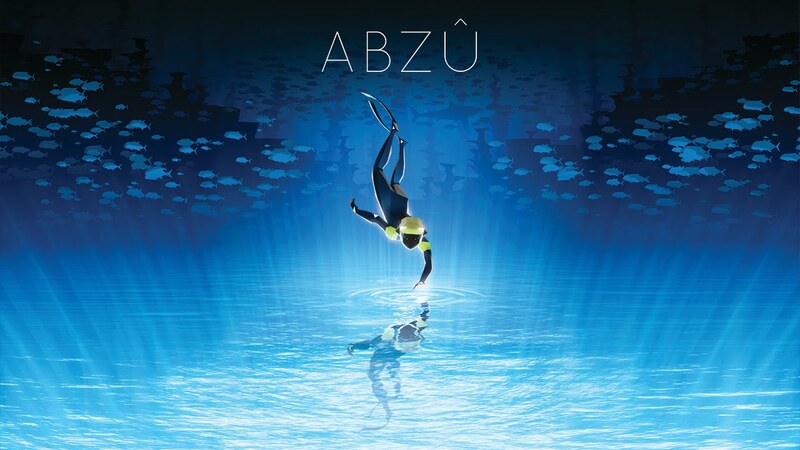 See a game trailer and read more about this critically acclaimed title, on the official ABZU website. ABZU is currently available for the PC, PlayStation 4, and Xbox One.